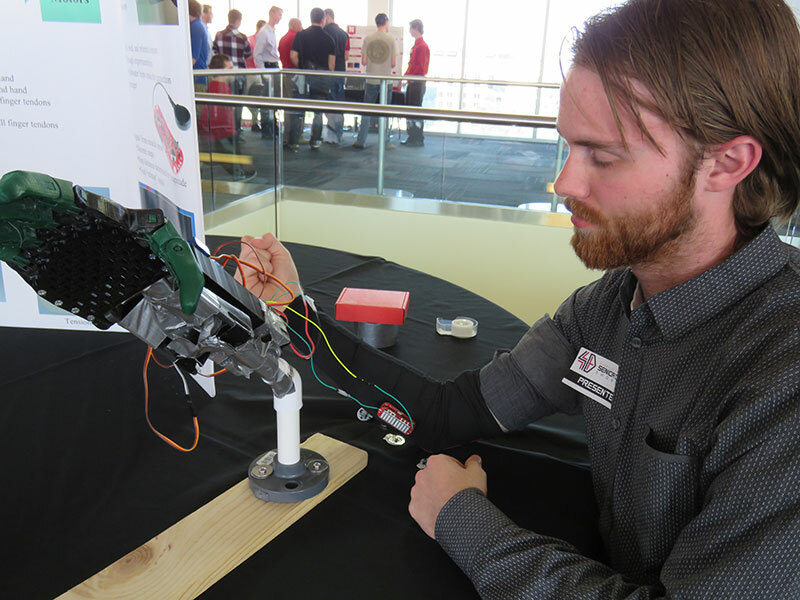 April 19, 2019 - The Senior Design Showcase, Nebraska’s premier undergraduate engineering student design event, will be held Friday, April 26, 2018 from 1-3:30 p.m. in Memorial Stadium's East Stadium Club Level, with more than 50 student teams displaying projects. 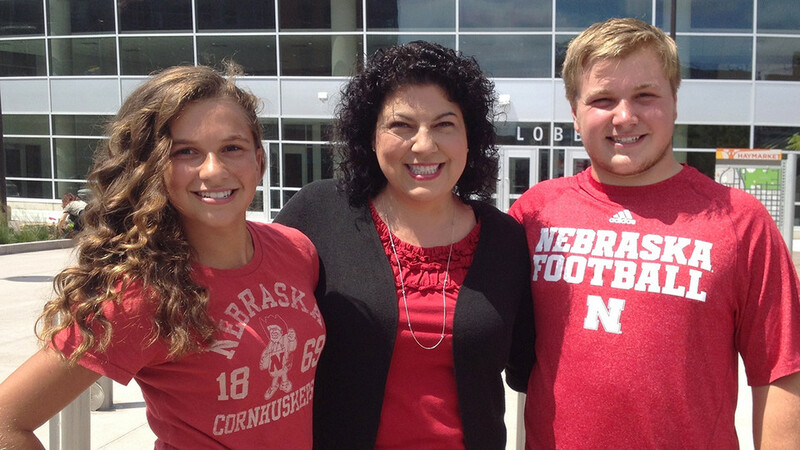 April 11, 2019 - In this episode of the Complete Engineering podcast, hear from Nebraska Engineering faculty and a group of dedicated seniors as they talk about valuable and challenging senior design capstone experiences undertaken this year. 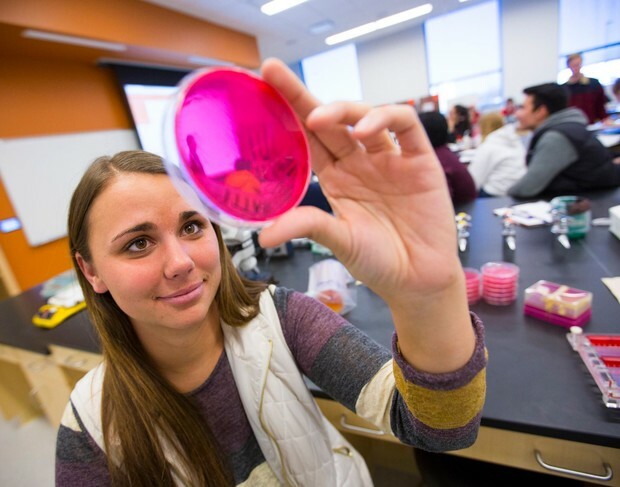 April 11, 2019 - The University of Nebraska-Lincoln is part of a new Lincoln-based STEM ecosystem selected to join a global movement devoted to dramatically improving how students learn. 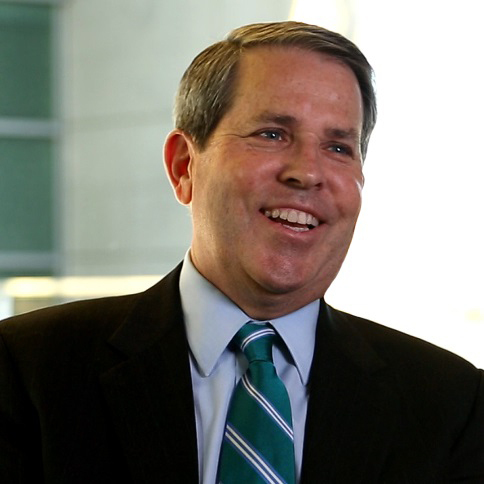 March 25, 2019 - Taking advantage of every opportunity to network is an important reason that 1978 civil engineering graduate Doug McAneny rose to the rank of rear admiral in the U.S. Navy and in his transition to the role of federal business group president for HDR Inc.
March 14, 2019 - Throughout a two-decade career that recently saw her found a Manhattan-based engineering and architectural firm, alumna Erleen Hatfield has reflected on lessons learned as a Husker while designing some of the most famous new buildings in the U.S.
March 06, 2019 - Whether at a high or low speed, vehicle impacts on roads are only going to make a city's pothole situation worse, said Jiong Hu, associate professor of civil engineering in a WOWT report. 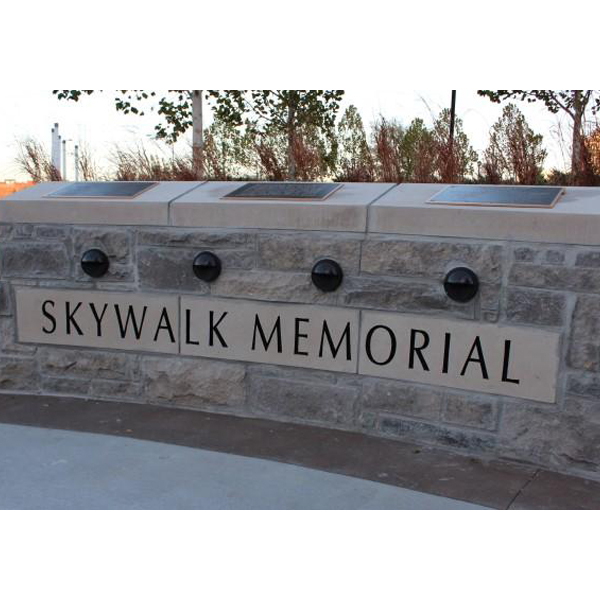 February 28, 2019 - From NASCAR to our nation's highways, the Midwest Roadside Safety Facility (MwRSF) at Nebraska is protecting drivers and saving lives every day with our innovative safer roadside barriers. 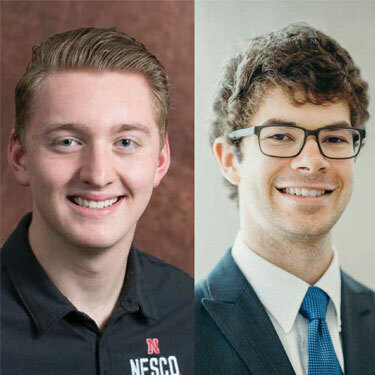 February 14, 2019 - With Engineers Week (E-Week) just around the corner (Feb 17-23), NESCO’s Dalton Rabe and eSAB’s Daniel Johnson discuss the Nebraska Engineering student experience and how the big college has the feel of family. January 03, 2019 - The razing of Cather and Pound residence halls was quite a sight to see. But for Nebraska civil engineering researchers collecting data that day, it was a moment of silence during the blast sequence that may be the most resonant.